S/Sgt. 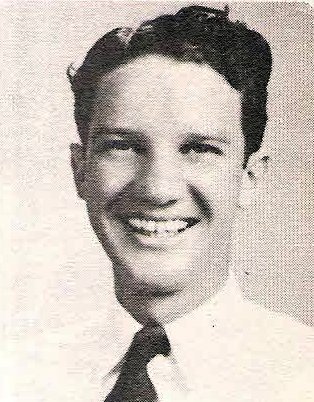 Bill M. Collins, son of Mr. and Mrs. Ed Collins, Olney, graduate of Olney High. Entered Army in 1941, trained at Sheppard Field. Served in Japan. Awarded GC Medal and Victory Medal. Discharged in 1945.